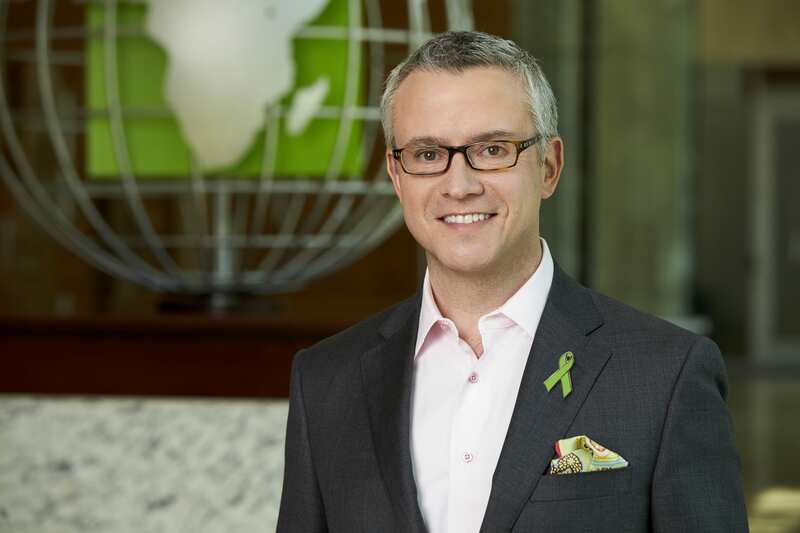 The green ribbon is a badge of honor, a symbol of giving hope and sharing life through organ, eye and tissue donation. It represents the simple act of saying yes – a small word that gives each of us the power to save up to eight lives and improve many more. What, then, is a Green Ribbon Champion? The answer is not what, but who. 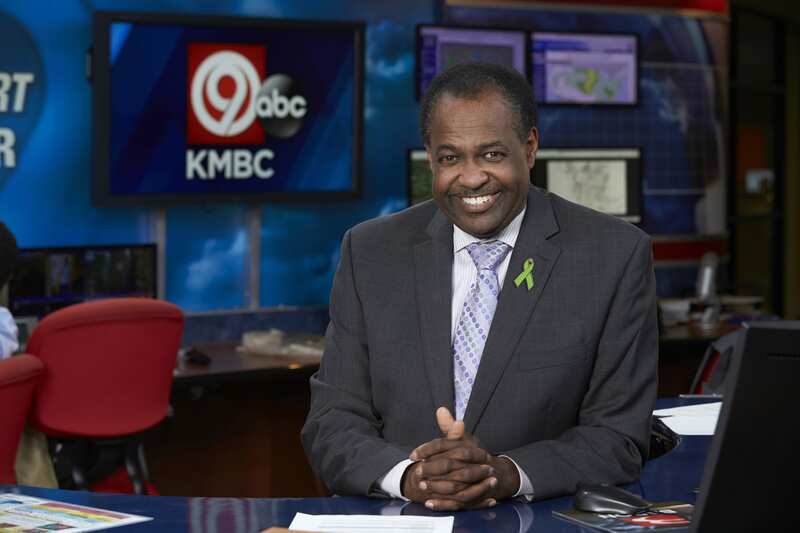 Green Ribbon Champions are a diverse group of local leaders and well-known personalities who are passionate about increasing the number of registered organ donors in our communities across Kansas and Missouri. Each Green Ribbon Champion wanted to be involved with our campaign to make a difference. Each understands the importance of lifesaving and life-changing organ, tissue and eye donations. And each has a story to share with you. We invite you to join us as we inspire others to give hope and share life through the generous gift of organ, eye and tissue donation. Learn more about the types of donation, including the option to be a living donor, and the incredibly positive emotional experiences for organ donor families and transplant recipients. 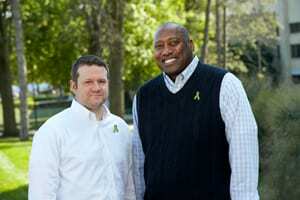 Join the Organ and Tissue Donor Registry today at ShareLifeMidwest.com. Become a Green Ribbon Champion.